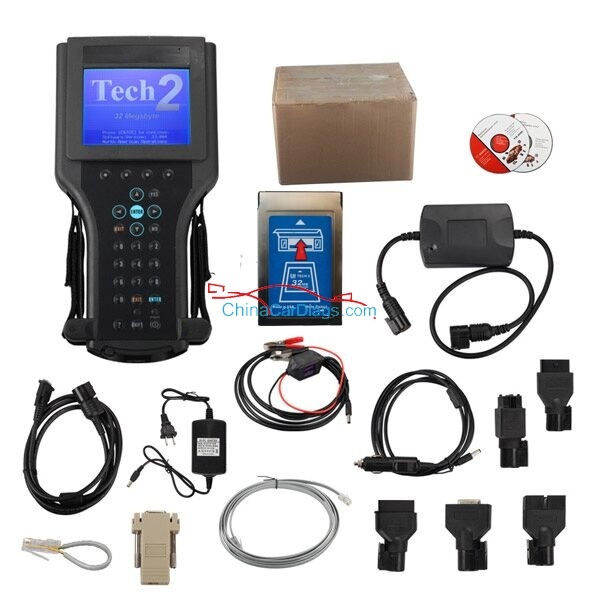 VVDI2 BMW add new function: ECU/CAS ISN!!! (Menu->Key Learn->ECU/CAS ISN). How to solve error “Can’t find VVDI2” after update? 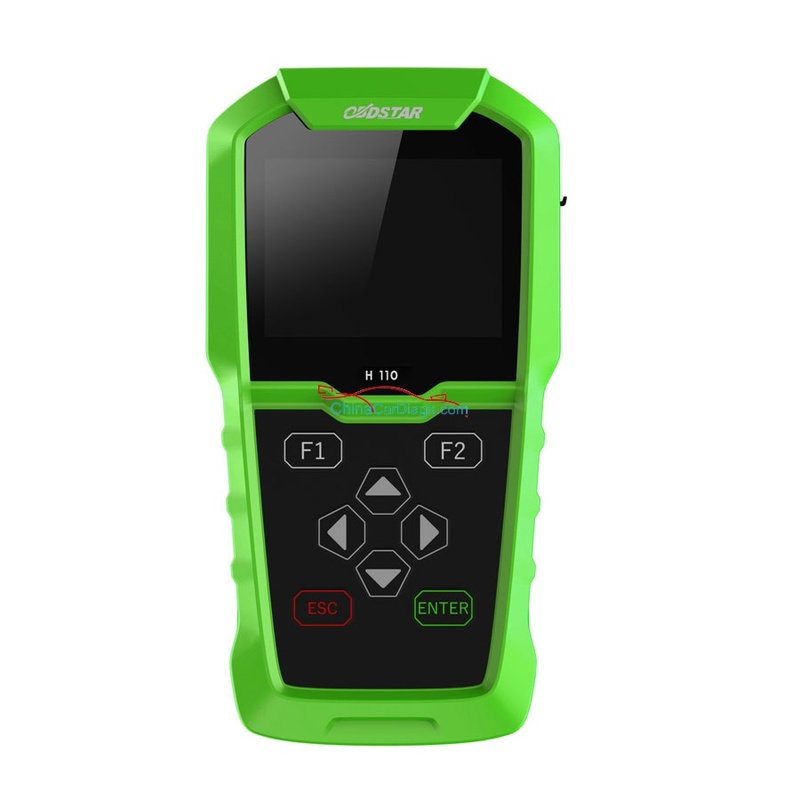 Which OBDSTAR tool for VAG immobilizer & odometer correction?